Hit the town and make memories in these The Kooples™ Denim Shorts with Studs. Shorts flaunt a high-rise and a slim fit through the hip. Studded design along the front. 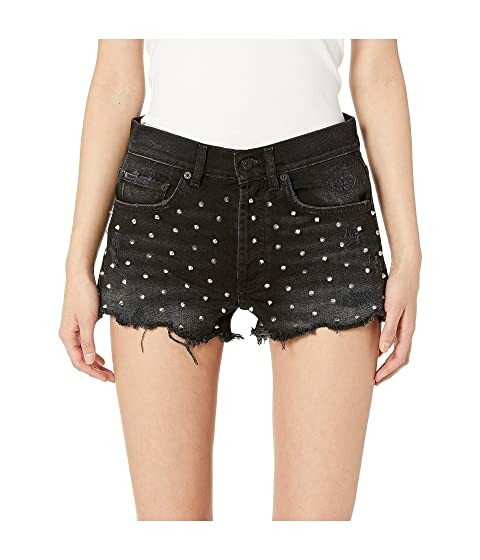 We can't currently find any similar items for the Denim Shorts with Studs by The Kooples. Sorry!